This is the official website of the European Women Championships (EWC) 2006. The DBU "Deutsche Bowling Union" is proud to organize this event. 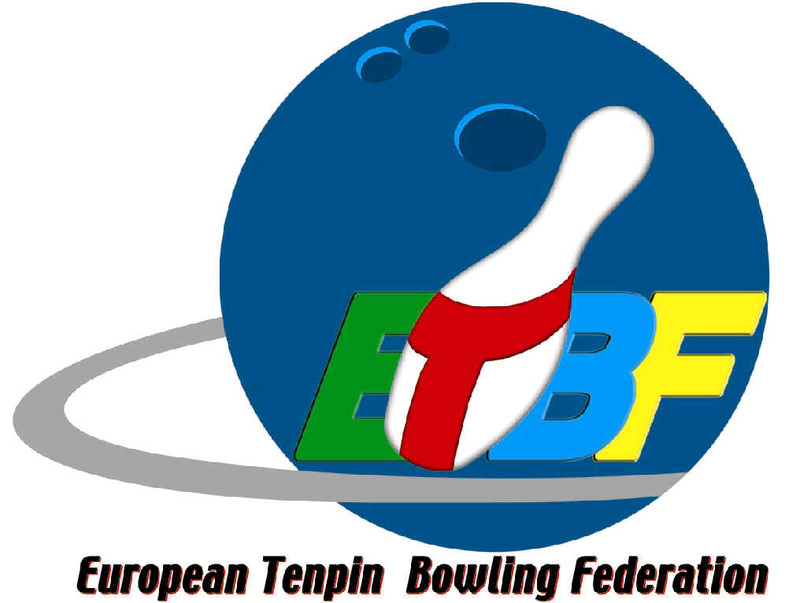 We hope all the participants, officials and spectators will have a great time in Boeblingen and enjoy the tournament. Masters is online now. Look in results section.